Looks like the end is not in sight for the ‘O jewa ke eng?’ Twitter stories. The South-African phrase which translates to “What’s eating you up?’ started about two months ago and hit the Twitter space like wild fire. A Somalian beauty on the app, Sabrina_Arsenal is the latest to divulge a rather surprising personal information in response to the probe. Sabrina divulged in response to the challenge that she made the husband of a woman who slept with her husband her boyfriend! 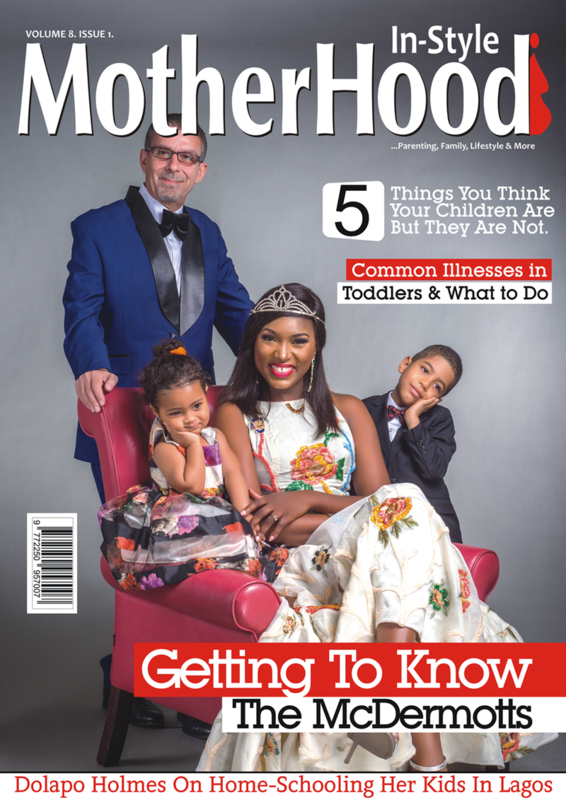 If that is not complicated enough, she says since the equally unfaithful wife of her cheating boyfriend found out about the affair, she has been threatening to walk out on her marriage, taking with her, the five kids she shares with her cheating husband. 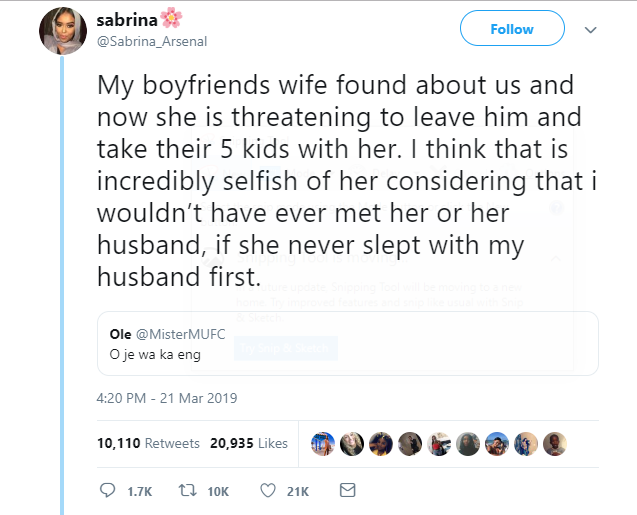 But Sabrina says she finds the mum-of-five’s stance selfish considering none of all that would have happened if she had not first slept with her own husband. “My boyfriends wife found about us and now she is threatening to leave him and take their 5 kids with her. I think that is incredibly selfish of her considering that i wouldn’t have ever met her or her husband, if she never slept with my husband first. 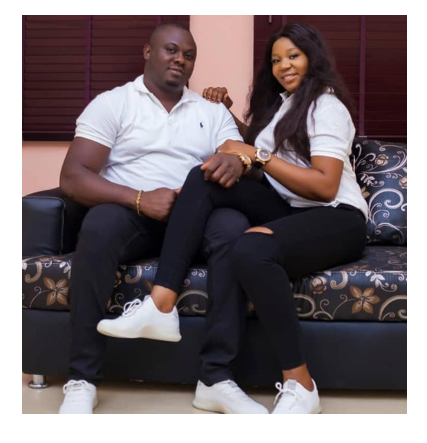 It is not clear if Sabrina is herself still married and is cheating on her husband but her brazen confession caught the attention of Twitter users. To further establish that she was not speaking tongue-in-cheek after the tweet went viral, she tweeted again saying she did what she did and is glad she entertained the whole of Africa by divulging it.